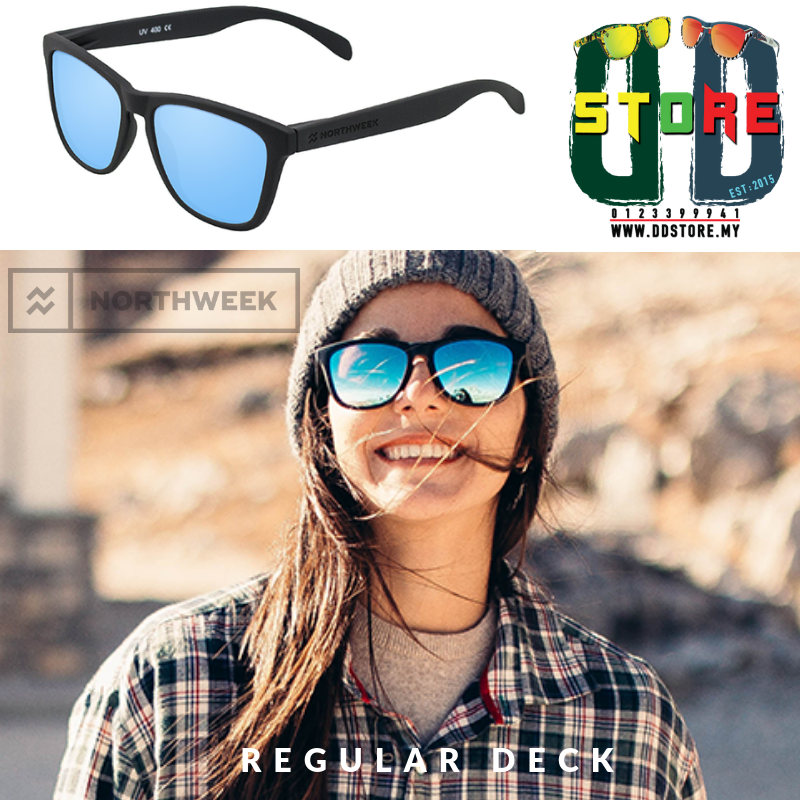 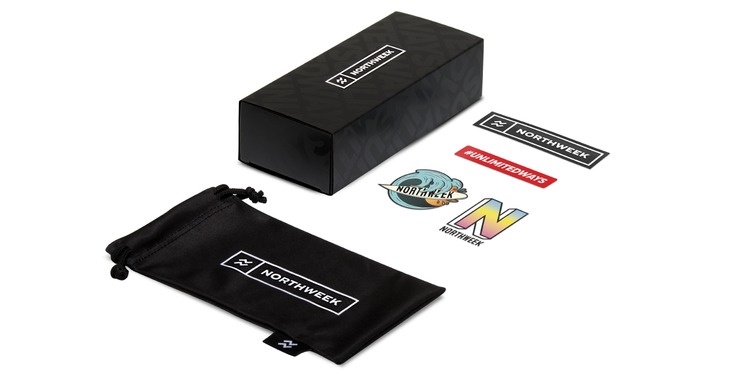 The Deck sunglasses model is perfect for the classiest folks. 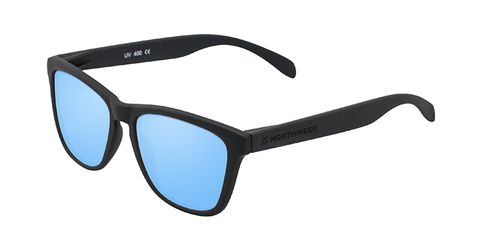 Combining ice blue mirror lenses with a matte finished black polycarbonate frame, affording a more distinguished air to this unique design. The top accessory to get everyone looking your way! 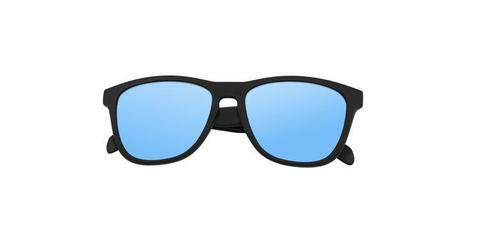 Polarized ice blue lens featuring UV400 protection.